Make it easy to find your trial. Most patients aren't aware of trials as a treatment option. And even if they are, most trials are too hard to find. 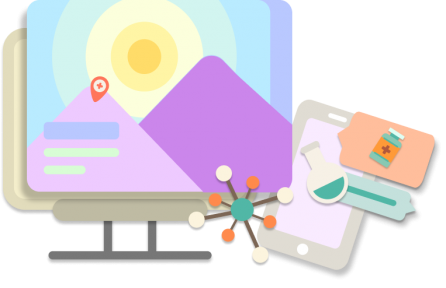 We make recruitment easier by raising awareness and helping active searchers receive the right message at the right time, every single time, with Clarity. Increase interest and engagement by speaking directly and specifically to each of your target audiences. From patients at every stage of their journeys to the caretakers and loved ones who help tirelessly at their sides, our team will help yours craft the right message for each target audience. The right message for the right audience. Reaching 98% of the internet isn't enough. 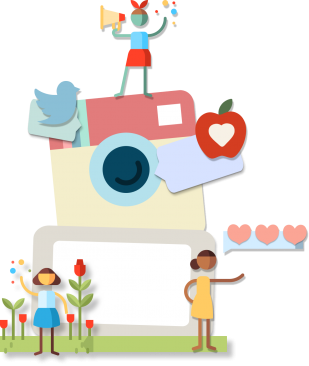 That's why we pair our reach with a team of digital marketers who have run campaigns for some of the biggest tech companies in the world, such as Twitter and Lyft. The right place. At the right time. Every single time. A grassroots network built by patients, for patients. 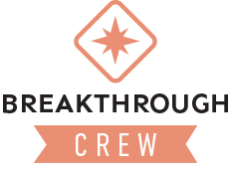 With hundreds of ambassadors across every indication, the Breakthrough Crew provides your recruitment strategy unmatched authentic reach into the patient communities you need to reach. 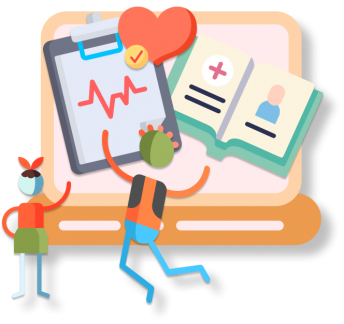 With Clarity's partnerships with the best online health destinations, patient interest easily becomes enrollment action. Your research is on the cutting-edge. Your recruitment should be, too. When it's easy for patients to find your trial, it's easy for your team to recruit.